Are you interested in learning what is like to live in the Southern United States? My boyfriend, a native Michigander, turned into a southerner last summer when he entered law school at the University of South Carolina. Below you will learn more about the Southern lifestyle, particularly from a Yankee (Northern American’s) point of view. Thank you, Hunter, for sharing your thoughts! 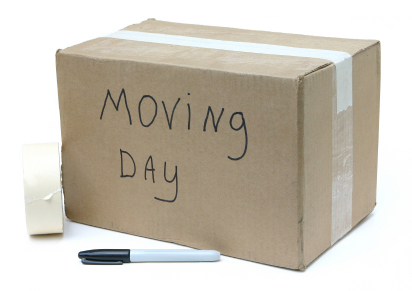 Moving can be one of the most frustrating and stressful things one can do. I have moved several times in my life, but none more drastic nor more important that my move down to South Carolina for Law School. I have now been located in Columbia, South Carolina for almost 6 months. This post aims to share my perceptions of the south from a northern viewpoint, and to give insight to anyone who is considering moving down here as well! Coming from Michigan, my experiences with the southern half of the United States were extremely few and far between. Besides a couple trips to Florida and driving through the south, I had no idea what I was getting myself into. Luckily for me, it has been mostly a great experience and a definite perspective changer. Goodbye snow, hello sun. One very positive experience I have enjoyed down south is the weather! While I will admit that the last few weeks of August and first few weeks of September were HOT, from mid-September on, the weather has been absolutely gorgeous. Just today on January 25th, I was one of many who went for a run on this beautiful “winter” day in the upper 50s and sun. While I enjoy skiing and the snow around the holidays, the never-ending winter of Michigan would often wear me down and bring about seasonal depression. South Carolina weather has been wonderful for being outside and has definitely been an upgrade from Michigan weather. I have spent more time running outdoors, riding my bike, and swimming in these six months than I would in two years up north. And for that, an A+ for positive weather experience. Vineyard vine, sperrys, and sundresses. There is also a distinct difference in style. Down south, the prevailing culture is traditional and very preppy. The men wear pastel colors, boat shoes, and chubbies (short shorts). The women wear sundresses and very traditional southern clothing. It is almost as if I was transported back to the 1960s. This style change has been both a positive and somewhat of a negative experience. The one negative about southern style is that there is a strong culture of conformity. Because there is such an overwhelming popular style, if one does not conform to the group, it is easy to feel left out. Having said that, the style has also been a positive because it results in everyone looking good and caring about their appearance. The ambiance of well-dressed people enriches the environment and has been an overall a positive experience. Robert E. Lee and John C. Calhoun are Gods among men. 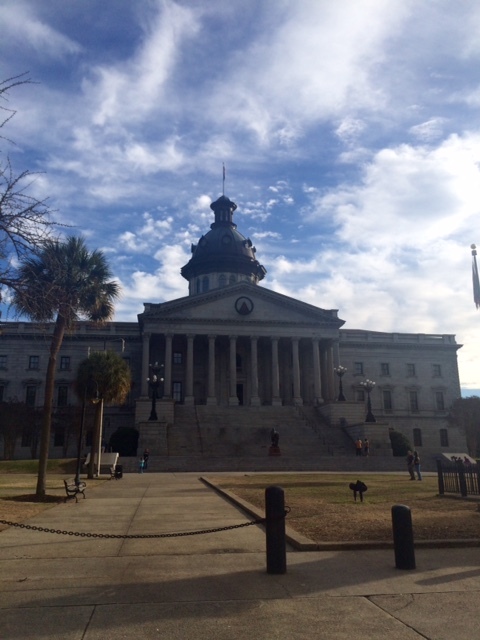 In South Carolina, there is a great sense of pride and culture with the state and the south as a whole. Along with that, there is a strong sense of identity with Southern history. This past weekend, Brittany and I visited the Confederate museum and realized the differences in historical perspective. 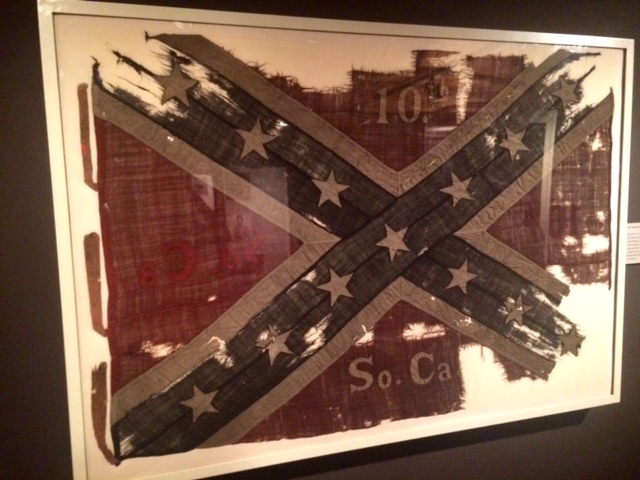 The Confederate museum was very sympathetic towards the succession of the Southern States and it treated the north as an oppressive imperial force. There was even a comparison between General Sherman’s army and the Nazis. It was fascinating to see the differences in perspective between the north and south. In Michigan, there was a sense of state pride. However it pales in comparison to the southern pride I have seen in South Carolina. When you are in South Carolina, you will know that you are in South Carolina! I have grown to love this southern culture and historical pride. Nice and easy. The stereotypes are true: Life down south moves at a slower pace and southern hospitality is alive and well. The folks down south have been very nice, very welcoming, and easy to get along with. Compared with the north, life seems to move just a bit slower and people do not appear to be as rushed. If you’d like to slow down, I’d say the south is the place for you. Hope you’re hungry! I love southern food. Collard greens, fried Okra, and BBQ with the vinegar-based sauce are foods that everyone should try. Additionally, the proximity to the Atlantic Ocean means that the seafood here is also absolutely delicious. With some Sweet Tea to wash it all down, you will not go home hungry. I have found that I can enjoy all of the food I have grown to love up north, while also getting a taste of some fine Southern culinary dishes. It is the best of both worlds and definitely a positive experience. Wear your Sunday finest! Religion has a larger place in everyday society down south. I received a first taste of religion in the south in my first law class. Midway through the class, a girl sneezed and at least half of the class (including the professor mid-sentence), said “God bless you”. A large procession of “bless you’s” is now an everyday occurrence after a sneeze and that is a clear distinction from my educational experiences in Michigan. And while religion clearly is important, I have not been pressured or coerced in any way to join a particular church or follow a particular denomination. From what I have encountered so far, religion is widely practiced and good morals are preached, but not in an offensive way. So that has been another positive experience! The south may not be for everyone, but it has been a great experience for me so far. While I can see myself returning to Michigan one day, the different culture and perspective I have experienced in the South has been invaluable. As a wise woman once told me, “bloom where you are planted.” The South has been a wonderful place to bloom and I would encourage anyone to come down south and experience this new perspective on life!